Sigma’s Petro Chemical Division specializes in Civil Structural solutions for the Oil and Gas industries. 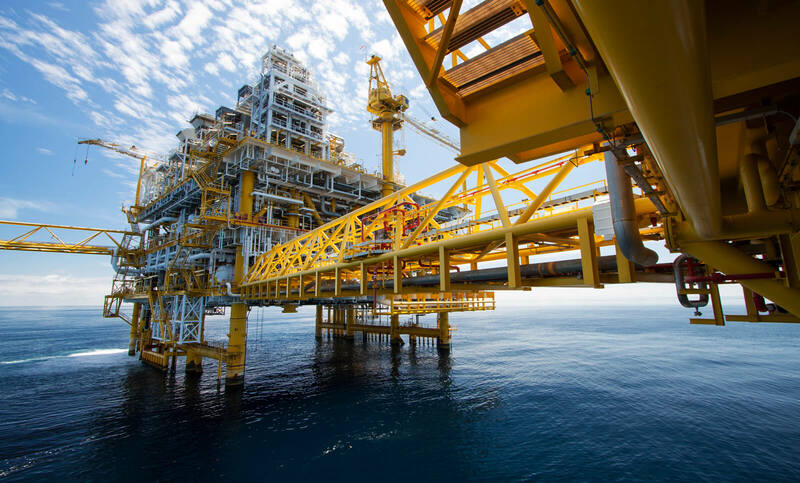 During its many years of activity Sigma Engineering has provided excellence in engineering, design and support services for all types of onshore and offshore oil and gas projects. We select very carefully the right combination of people for each and every project, guaranteeing that our teams can work effectively, with maximum coordination. This productive collaboration enables our clients to benefit from consistency, perfectionism and the highest level of service. Our clients know that Sigma excels at providing cutting edge and reliable Civil Structural services that meet the complex needs of the oil and gas industry. 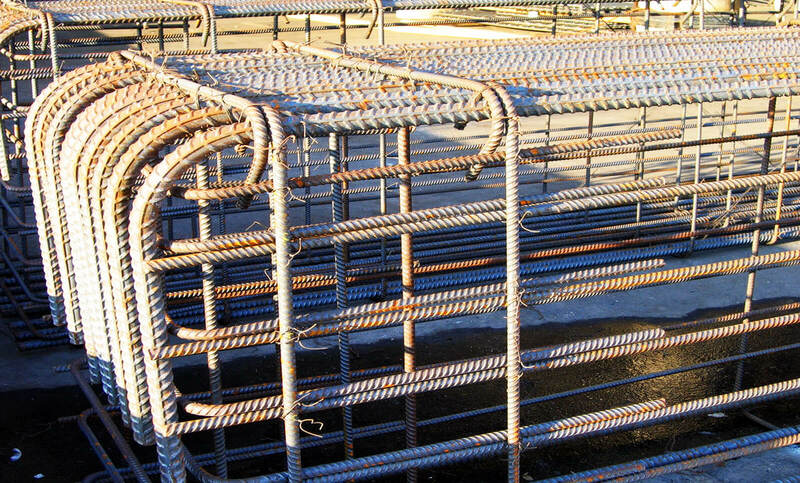 Projects include but are not limited to Flare Stacks, Pipe Bridges, Tank Truck Terminal Facilities, and Industrial Buildings among any other demands and needs. Whether we are subcontracted by a Fortune 100 Oil and Gas Firm, or by a business that operates in the Petrochemical Industry, Sigma provides comprehensive engineering consultation, calculations and design solutions, striving to fulfill the task at hand. Call Sigma Engineering today and let us show you why the Petro Chemical industry is choosing us time after time for professional Civil Structural services.